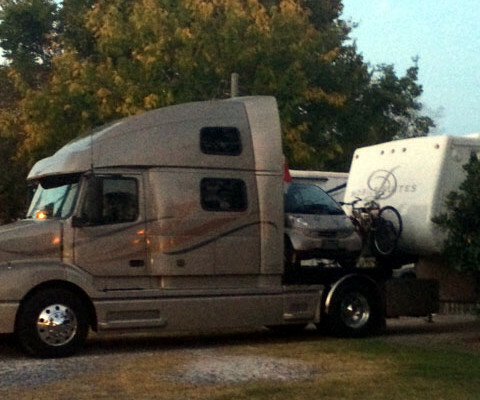 There seems to be a never-ending supply of RV products on the market, but some are more useful than others. 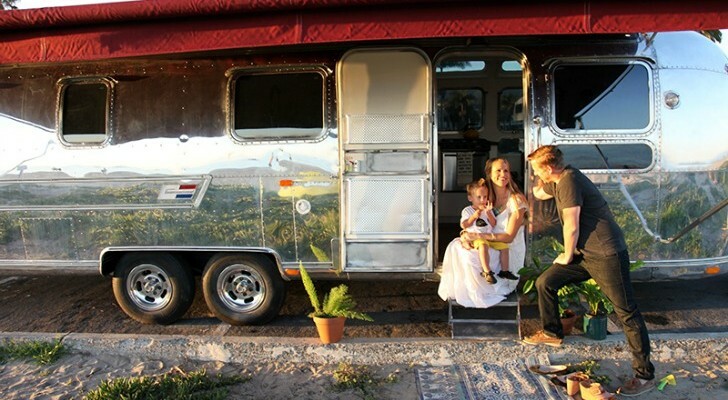 These gift ideas for your favorite RVer or camping enthusiast are special. 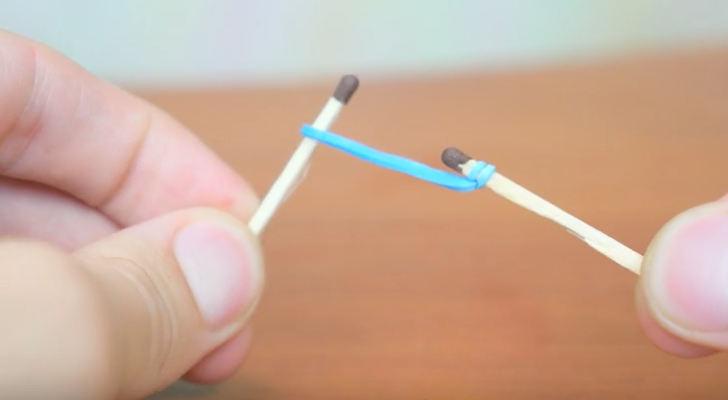 They are either innovative, smart or save space in a new way. 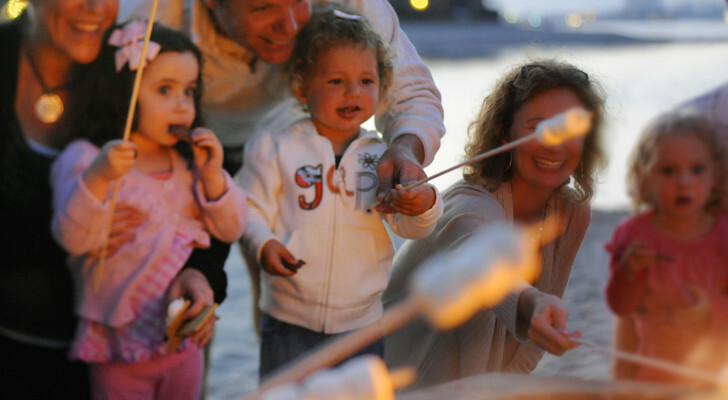 Here are 5 fun gift ideas that any camping enthusiast would love. 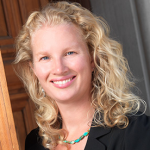 Some of these have been successfully funded during Indiegogo campaigns or are brand new items from favorite companies. While some are a definite splurge, a few can fit perfectly into a stocking or under the tree. 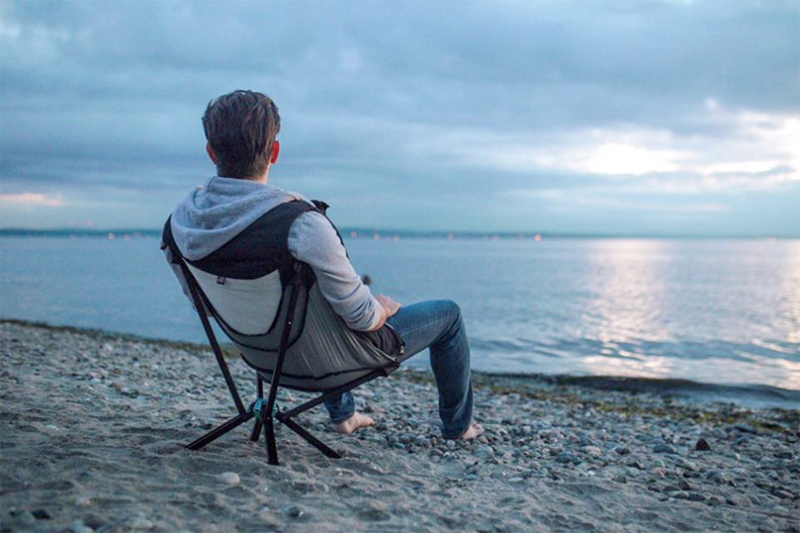 The GO CHAIR was successfully funded during an Indiegogo campaign and you can see why. 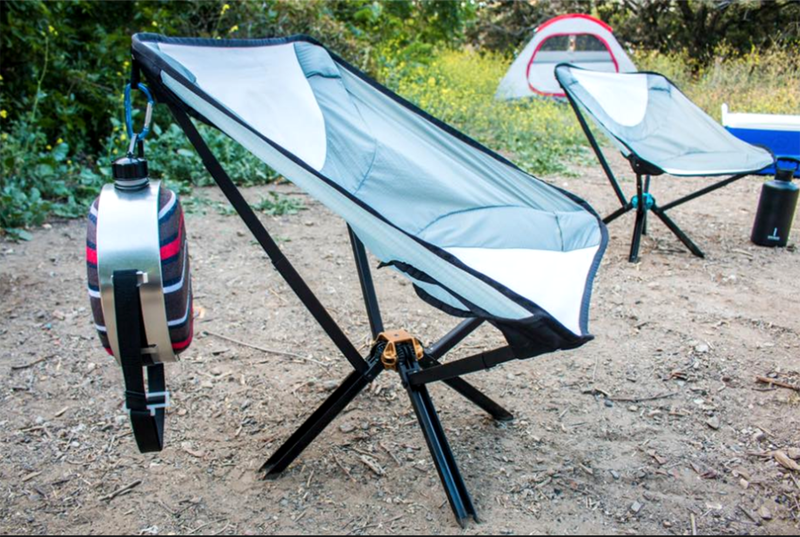 This little camping chair can fold up to the size of a water bottle and only weighs 2.5 lb. It’s also set up in no time and can hold up to 300 lb. The waterproof chair can be used at camp, out fishing, or even inside an RV or van. Designed in California, the chair comes in several colors and can be purchased on the GO CHAIR website. 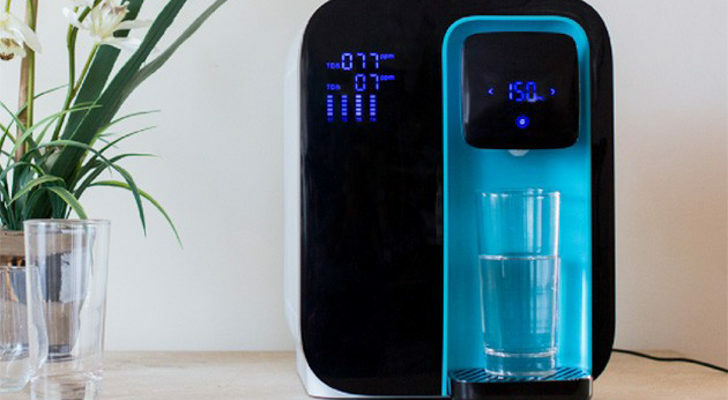 The BioLite company is well known for its innovative products that do double and even triple duty. Their wood-fired stoves generate power for charging devices and their main lighting products can charge up companion lights. The company’s newest series, Midnight, is a limited-edition production so grab the items while you can. 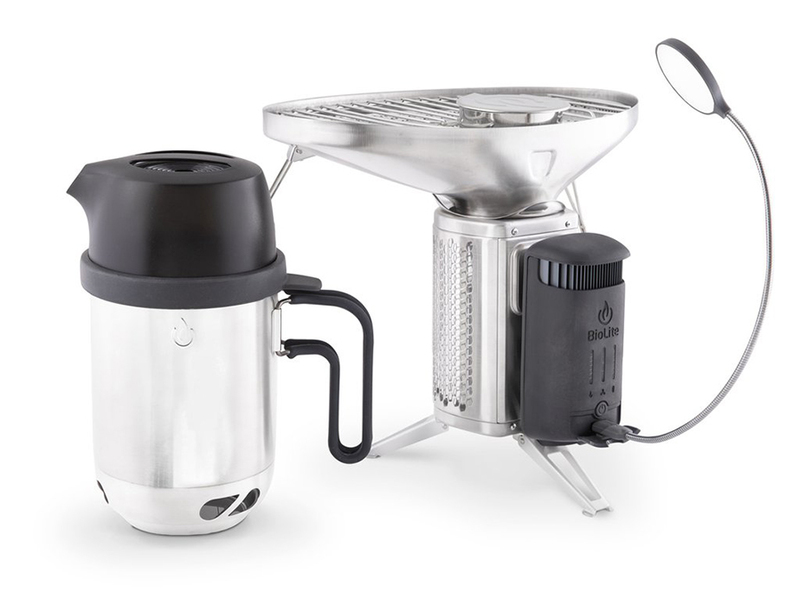 The CampStove 2 burns wood and pellets and can generate up to 3 watts of power. 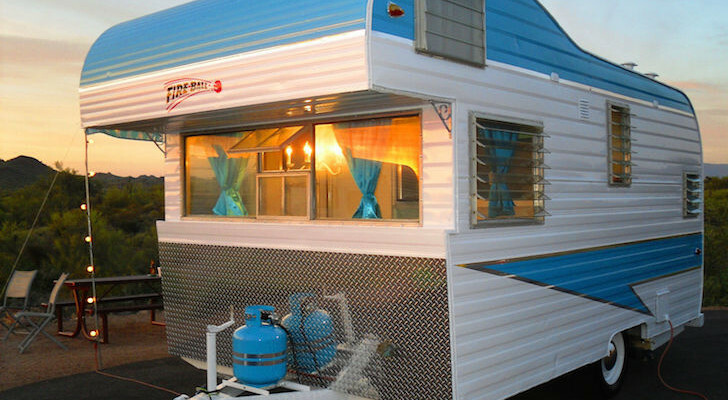 The stove can also use a grill and kettle attachment for boiling water or cooking steaks. For dark nights outside the camper, the CampStove 2 has a 100 lumen USB FlexLight that can light up the stove and the surrounding cooking area. Nearly every camper has forgotten to bring a headlamp to light up the grill while cooking burgers at a dark campsite. 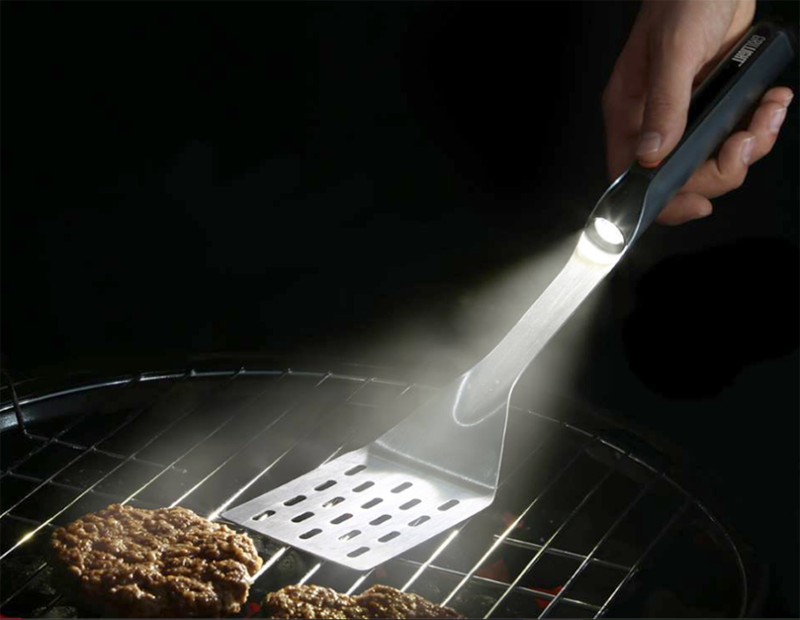 Grillight solves that problem with their grill tools complete with integrated LED lights. The Grillight LED Spatula and the LED Smart Tongs both have built-in, waterproof flashlights with a 200,000-hour bulb life. Batteries come included with the two-piece set. 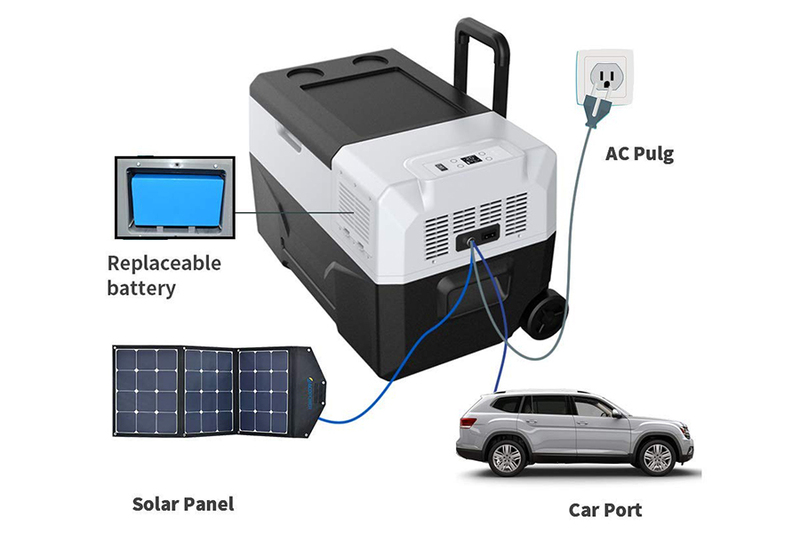 This portable fridge/freezer from ACOPOWER can not only be connected to an AC plug or car port, but it can also be connected directly to a solar panel. The fridge is 32 quarts and only weighs 25 lb. It’s also portable and has an adjustable handle and wheels. The freezer portion can cool food down to -4 degrees Fahrenheit and only draws 45 watts of power. The 173Wh lithium battery is also replaceable and additional batteries are available. While this type of off-grid fridge is not cheap, it can be very useful for more than just RVing. 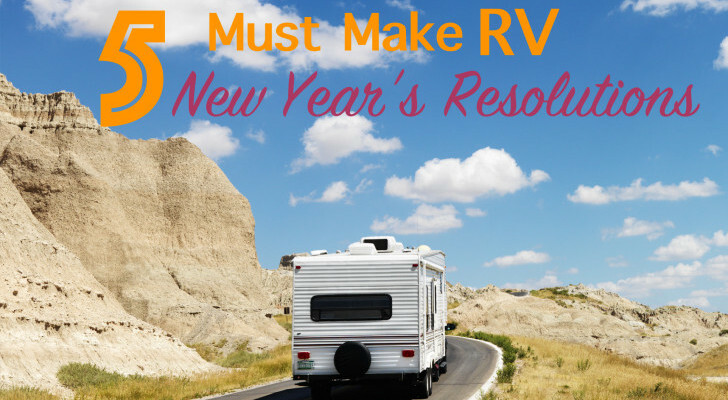 While taking a sauna may not be on your RV vacation list, can you imagine how great it would be to have one for a winter camping trip? 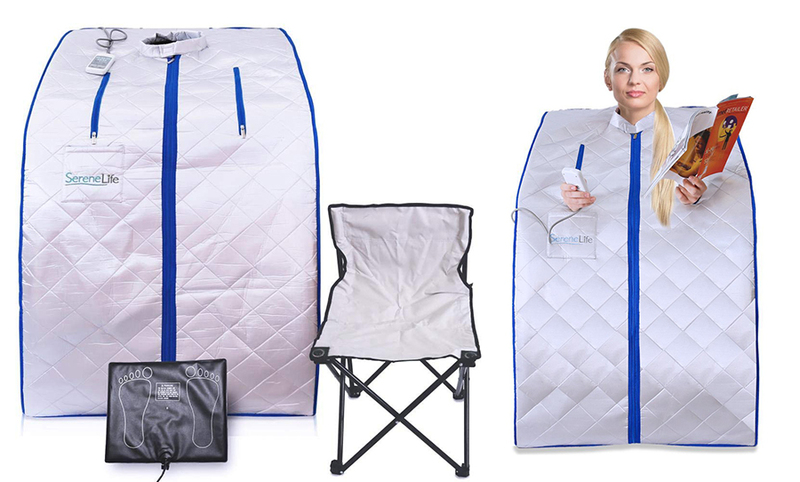 This portable sauna by SereneLife takes up about 40 inches of space when fully expanded and weighs less than 20 lb. 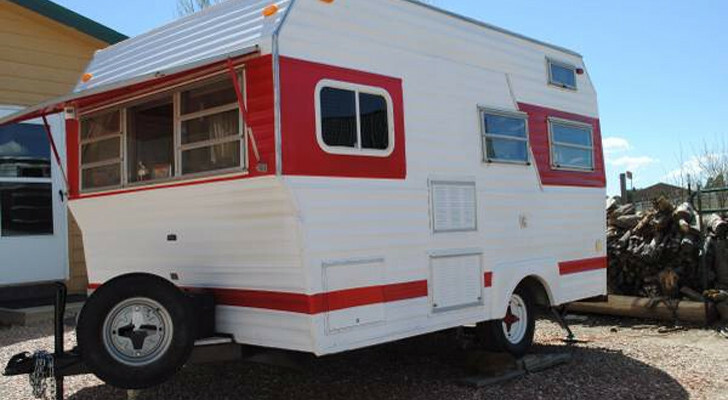 It folds down flat and comes with a sauna chair that also collapses down. The sauna reaches 140 degrees Fahrenheit and can be used for aching muscles and detoxification. The sauna does need a 120-volt power source, so off-grid use might be limited, but you will probably be the only person in the campground with a personal spa.